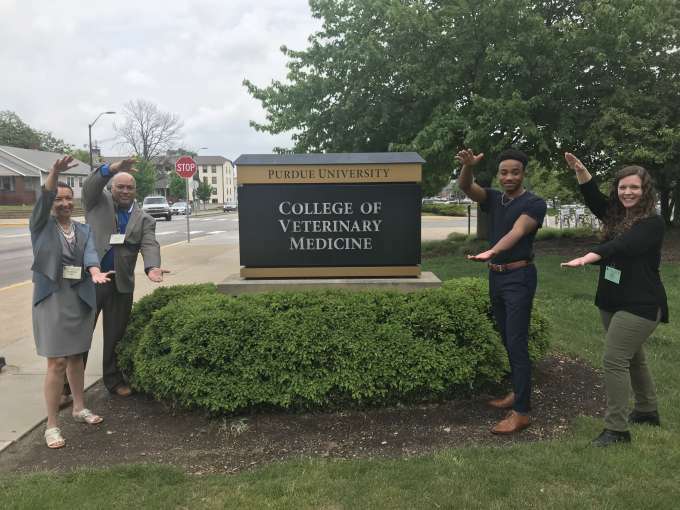 On May 18-20, 2018, Dr.’s Lisa Farina and Michael Bowie attended the Regional Iverson Bell Symposium Sponsored by Purdue University College of Veterinary Medicine.This symposium included several workshops on equity, inclusion, and holistic admissions within veterinary medicine. 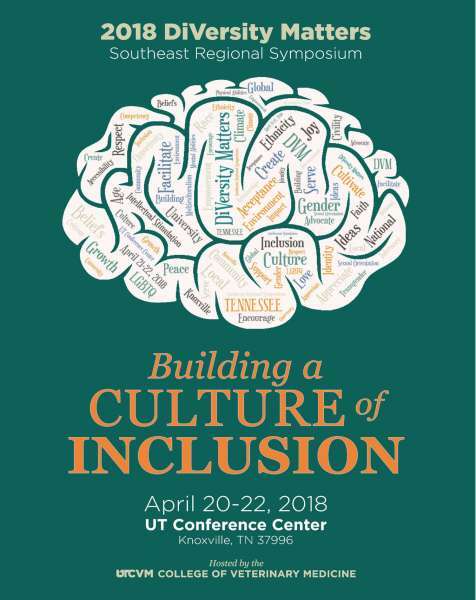 On April 21, 2018, the Diversity and Inclusion Veterinary Alliance and the Diversity and Inclusion Committee hosted a “Celebrating Diversity Together” photo booth at the College of Veterinary Medicine Open House. 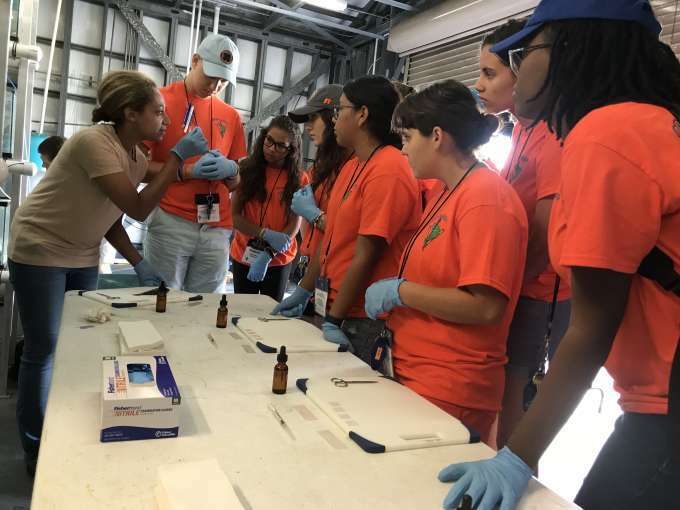 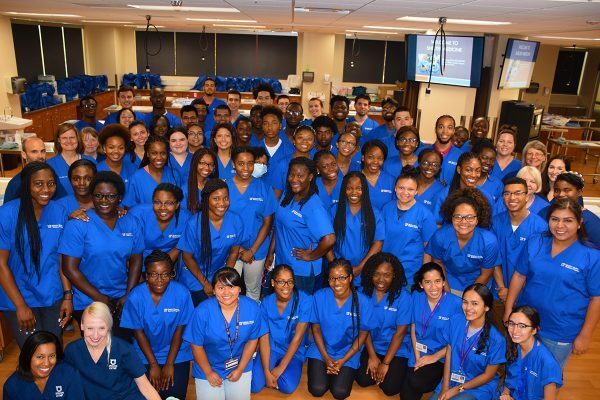 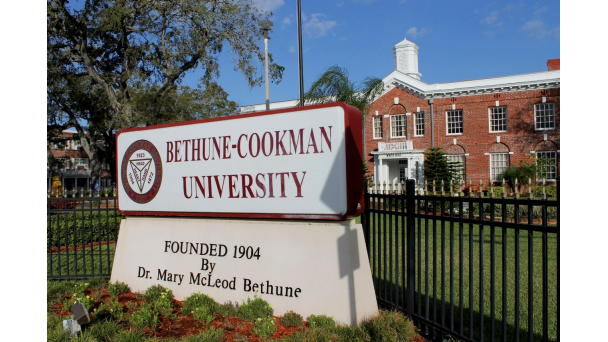 On February 2, 2018, Dr. Jaron Jones, Dr. Michael Bowie and Aber Rivera spoke at Bethune-Cookman University in Daytona Beach, Florida to discuss careers within veterinary medicine and how to apply to the Summer Health Professions Education Program. 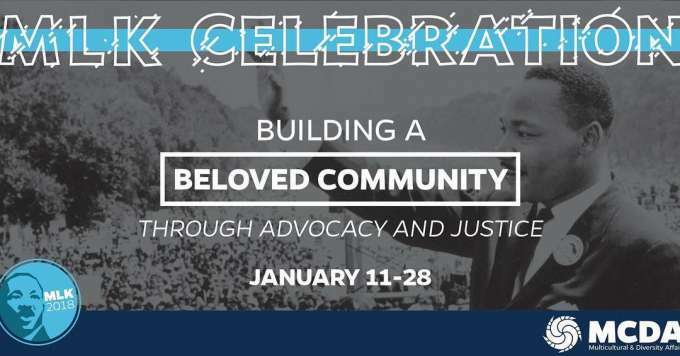 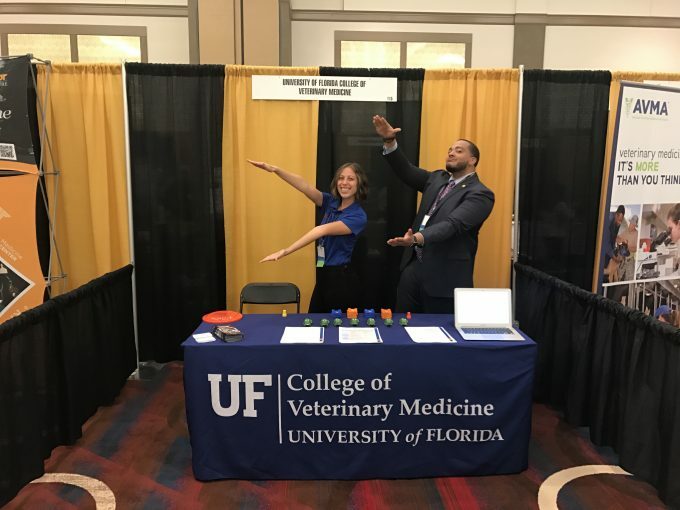 On January 26-27, 2018, The College of Veterinary Medicine is cosponsored keynote speaker Tim Wise at the UF Social Justice Summit: For The Gator Good.The 2018 theme was “Allyship: Identify. 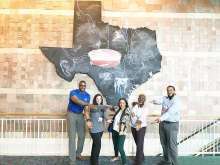 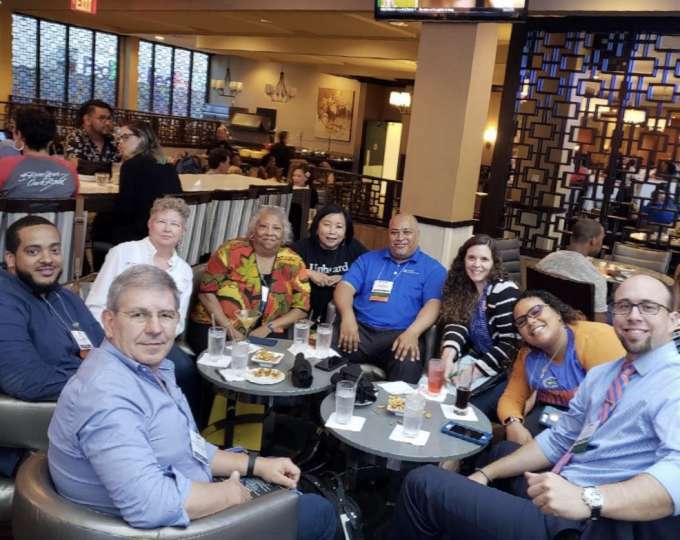 Interact, & Impact.” Based on the theme, the summit fostered discussions around an active, consistent, and arduous practice of re-evaluating our power and privilege in order to practice ways to act in solidarity with marginalized groups of people. 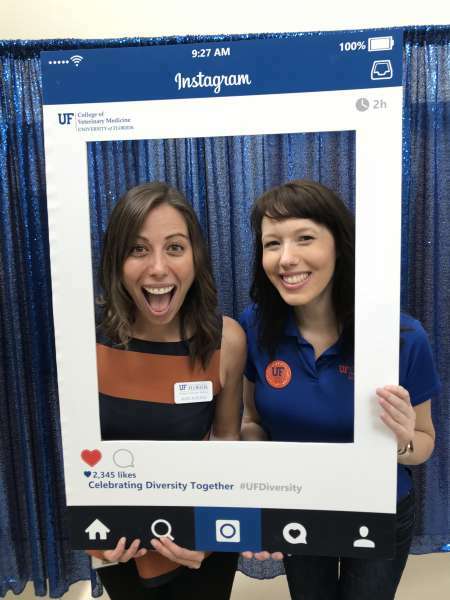 On September 5-8, 2017, UF Multicultural & Diversity Affairs (MCDA) invited us to engage in an event series on anti-racism education. 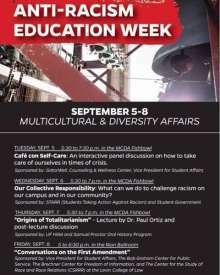 This was a great opportunity to interact with faculty, staff, and peers on challenging racism on our campus and community.